Sad is the day when the world loses a fine luxury sedan. 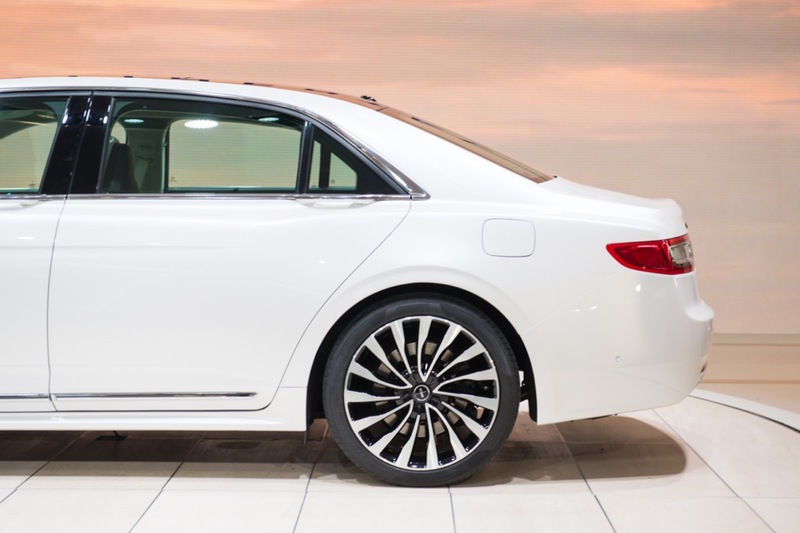 And in this case, that luxury sedan is the Lincoln Continental. 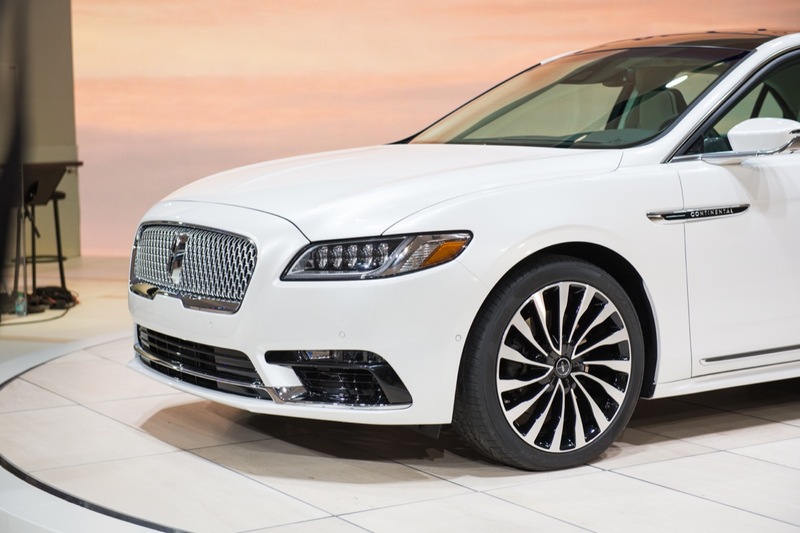 According to sources intricately familiar with Ford Motor Company’s future product plans for its premium Lincoln brand, the Lincoln Continental will be discontinued after production of the current, tenth-generation model comes to an end. The sources spoke to us on the condition of anonymity, and we were unable to find out specific reasons why FoMoCo is pulling the plug on the model. 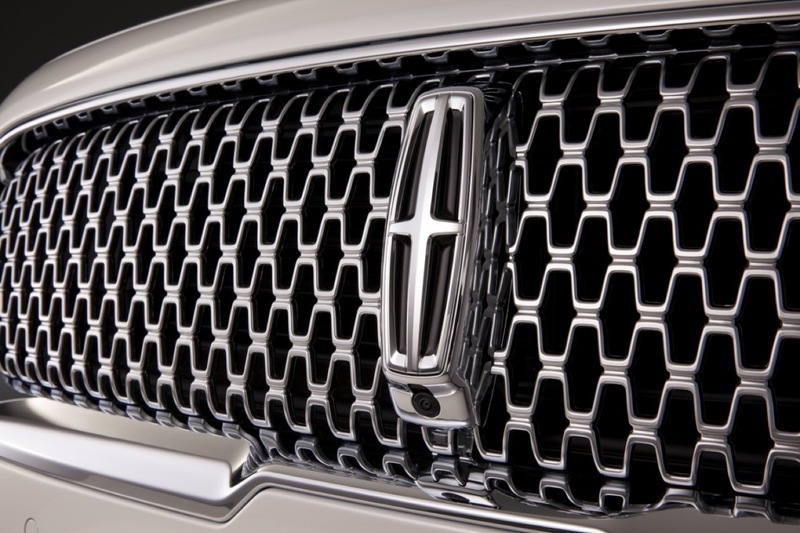 We were, however, told that FoMoCo invested over $1 billion to bring the present Continental to market after discontinuing the nameplate in 2002. 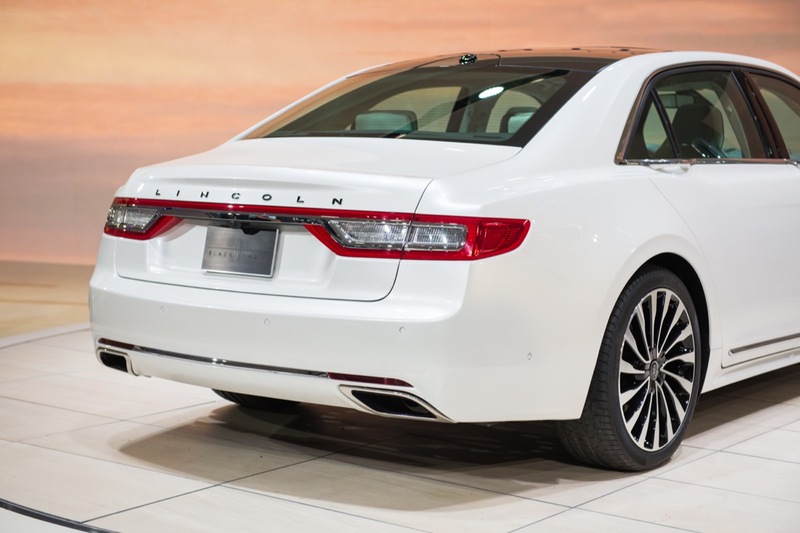 The decision to ax the full-size sedan comes only 18 months after Lincoln re-launched the Continental, which replaced the MKS in the lineup as the brand’s the largest, most premium and most expensive sedan. Since its launch in September 2016 through February 2018 – a period of 18 months – U.S. sales of the Continental tallied a cumulative 18,846 units. Of those, 12,012 came during 2017 – the Conti’s first (and only) full year on the market. Sales peaked in December 2016, when the luxury sedan accounted for 1,845 units. Since then, sales volumes have been on a steady decline, with December 2017 sales sliding 35 percent to 1,216 units. In the first two months of 2018, sales totaled a meager 815 units in January and 758 units in February. Notably, the February result was the lowest-ever monthly sales performance for the current-generation model. 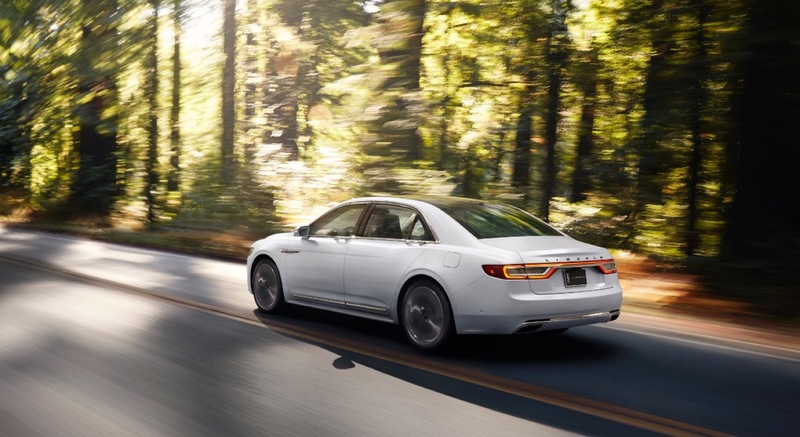 All-new vehicles like the Continental typically enjoy increased interest, translating in higher sales volumes and transaction prices, in the two years after launch. This enables automakers to earn back a significant portion of their capital investment to bring the vehicle to market. 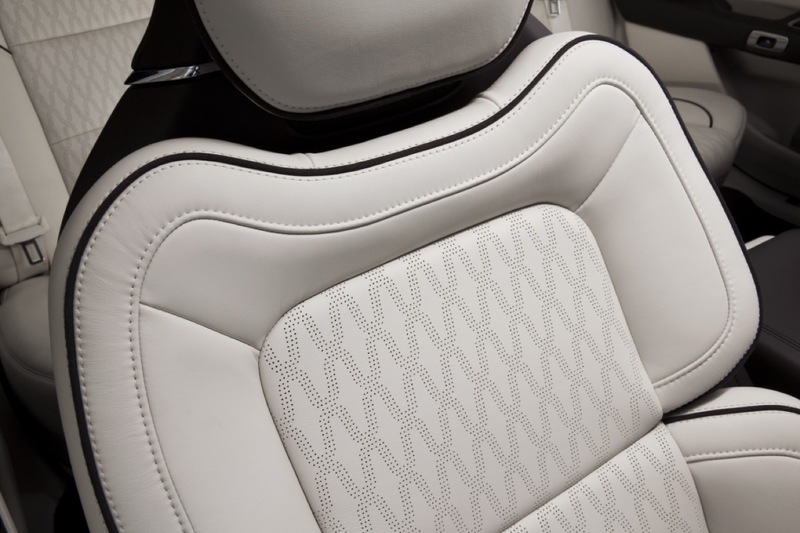 But it doesn’t appear that this took place for the Continental, as its most direct rival – GM’s Cadillac XTS – outsold it by over 4,000 units during its first full year on the market. To wit: the XTS tallied 16,275 U.S. deliveries in 2017 to the Conti’s 12,012. The XTS is outselling the Continental two-to-one in the first two months of 2017. Worse yet, there doesn’t appear to be any potential upside in the future, as the ongoing shift in consumer buying dynamics towards SUVs and CUVs continues to eat away at sedan sales volumes. 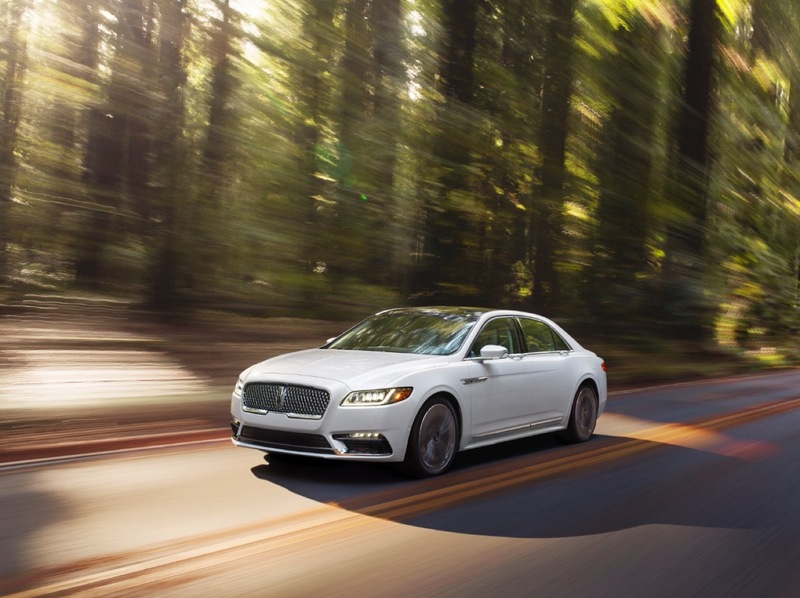 Luxury sedans with well-established customer bases, which took decades to build, appear to be hanging on, but models newer models with a less loyal following flounder. 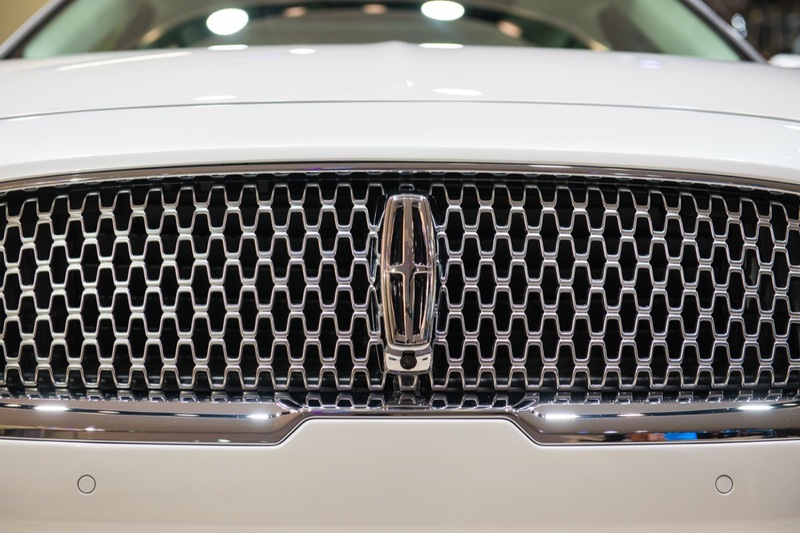 In that regard, Lincoln is seeing some initial success with its all-new Navigator – a vehicle that is believed to be significantly more profitable than the Continental due to scale efficiencies as a result of the SUV’s close ties to the best-selling F-Series pickup truck line. 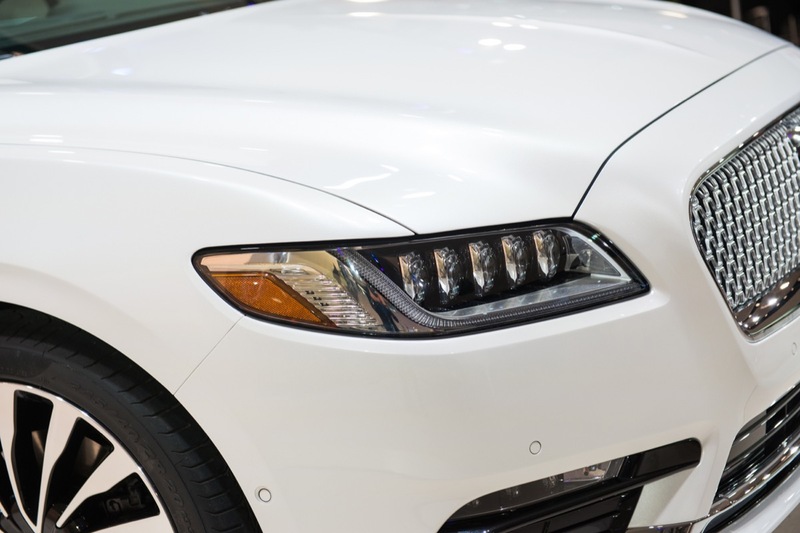 Navigator sales are up nearly 50 percent to 2,351 units in the first two months, and transaction prices jumped a whopping $19,400 in February. It is sad! I do think it may have fared better as a RWD / AWD vehicle. And maybe a V8 option? Well said! FWD “luxury” cars: boring, boring, boring. The quiet luxury bit isn’t the problem and things like the CTS-V and 300SRT are just niche products. 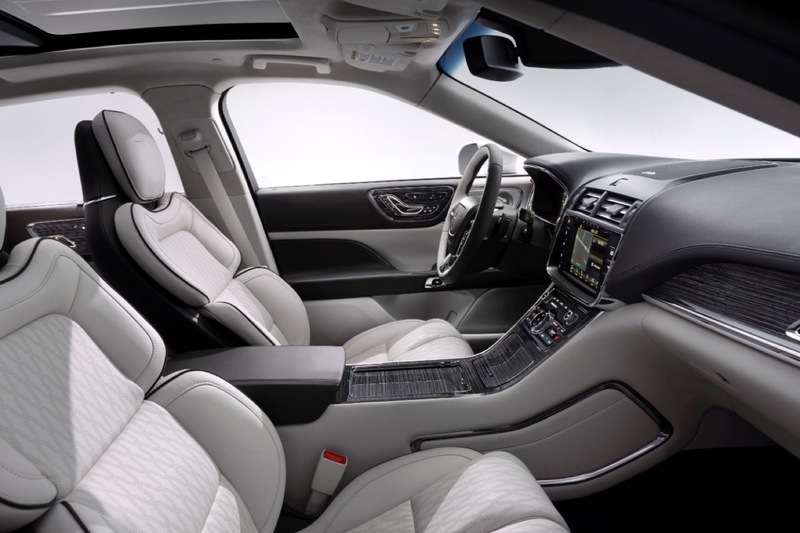 I for one have had more than enough of the Sport Sports Trim Sports Package S Model that companies try to do to their offerings across the spectrum from econoboxes to luxury cars. Gimme lots of chrome and wood. That said, part of the old school luxury approach could have really been helped out with RWD and a v8. The RWD set up gives a car more of a luxury feel with a nice big wheelbase. The v8 need only be “adequate” as Rolls used to say about their engines as no one cares to drag race besides kids and midlife crisis folks. 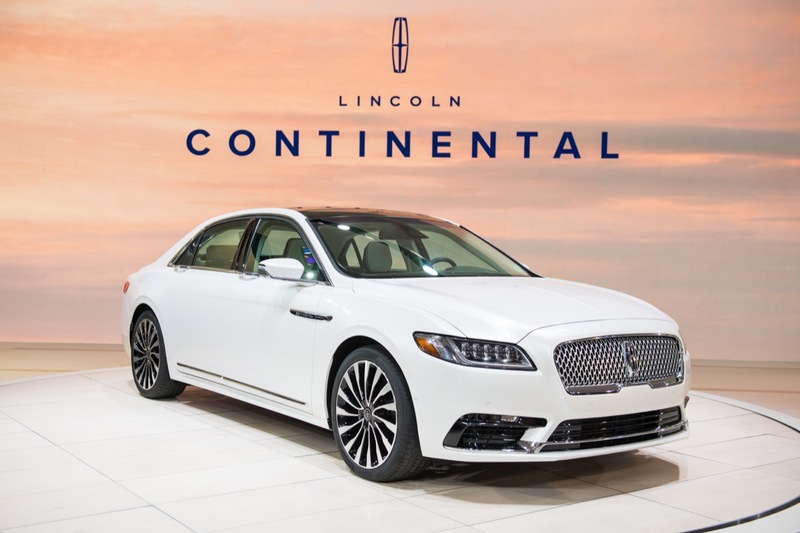 The Continental’s poor sales are due to the fact that this poorly managed company spends too much time and money on the Mustang and their pick up trucks and pretty much ignores the rest of their products. This is pathetic. 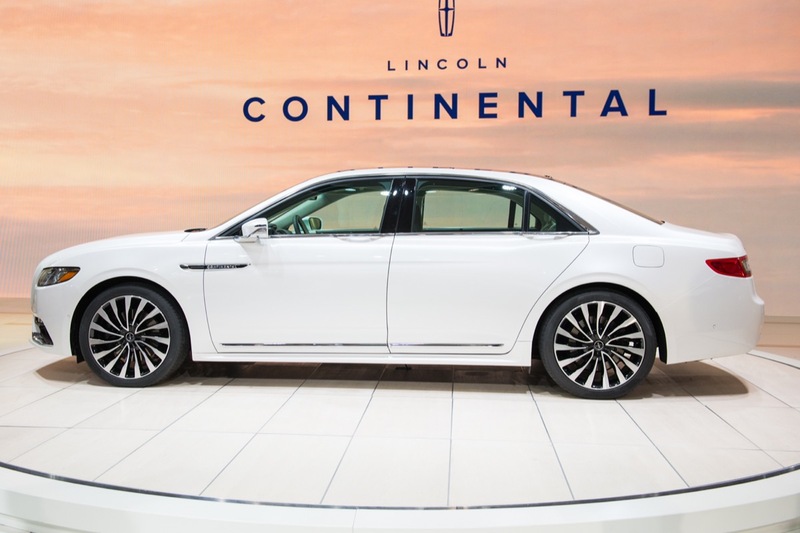 In view of their $1 billion investment in the model, the powers that be at Ford might have tried giving the Continental some decent marketing support. However, apart from an early flurry of TV ads with Matthew McConaughey, such support has been noticeable by its absence. As to why, I recall reading somewhere–maybe in an earlier article here–that the Continental’s basic chassis architecture is shared with the mid-sized Ford Fusion. Since recent articles have also identified the Fusion as endangered, killing the current Continental would give Ford an excuse to kill off the entire platform. But as to whether Ford can be credible in the marketplace with neither a mid-size family sedan nor a full-sized luxury sedan, colour me skeptical. Not everyone can or wants to drive a crossover. I hope your source is wrong in their pessimism about a D6-based replacement coming to pass. I concur with others here that the Continental should have had a rear-wheel drive platform from the start, with a V8 engine available at least as an option. Failing that, it should have offered a version of Ford’s well regarded 3.5L Ecoboost V6–also used in the Navigator–at the very least. Clearly the 400-hp 3.0-litre V6 was not seen as sufficient to attract buyers. Or did prospective buyers not even know about it? Did Ford even bother to tell them? 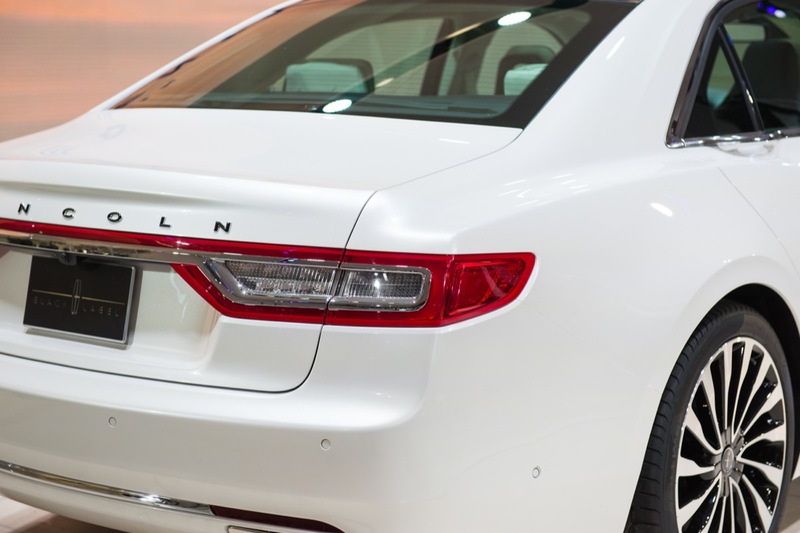 Even the South Koreans are offering V8 luxury sedans now. 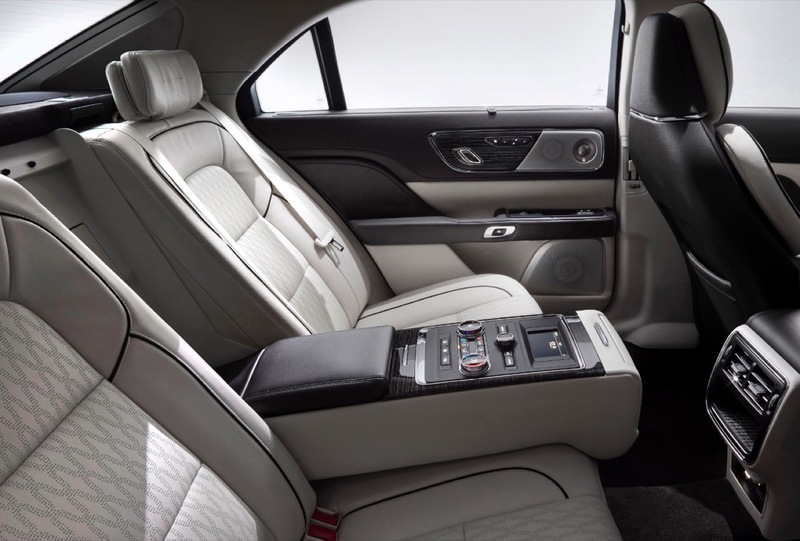 (See, for example, the Genesis G90.) Ford, on the other hand, doesn’t even seem inclined to try. 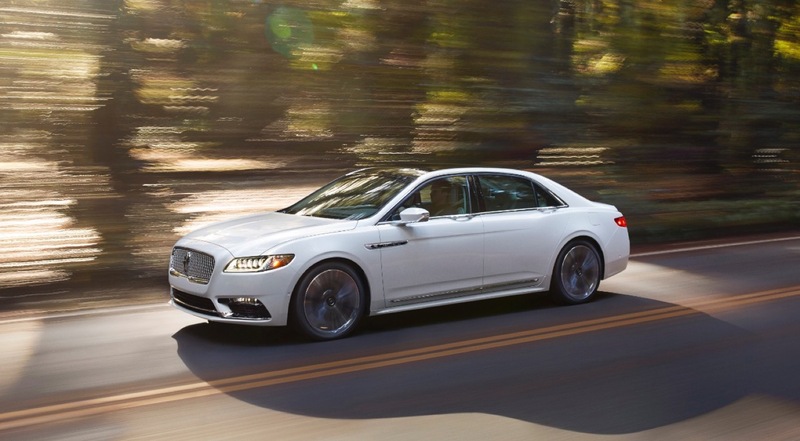 For a company once renowned for its V8 Lincoln sedans, this is a sorry state indeed. This is pathetic, Ford. Old Henry must be spinning in his grave. Feel free to reconsider. I don’t think Henry would be spinning in his grave over the Continental…Edsel? Yes…but not Henry. The Continental would make sense if they just kept it down to a small range of four models, two FWD, two AWD, maybe as Premier and Signature spec (with only AWD on Signature). Not everyone wants a CUV/SUV anyway…. INTIMATELY familiar, not “intricately.” Sheesh. One of my gripes with Ford is they create a product, undersupport it, and fail to update it to make it more attractive. Such was the fate of the LS. And why do they think an ad with a guy drumming his fingers on the dash as he waits for a train to pass is marketing? V8 , V8 , They followed the Bentley idea, but was lost in translation. 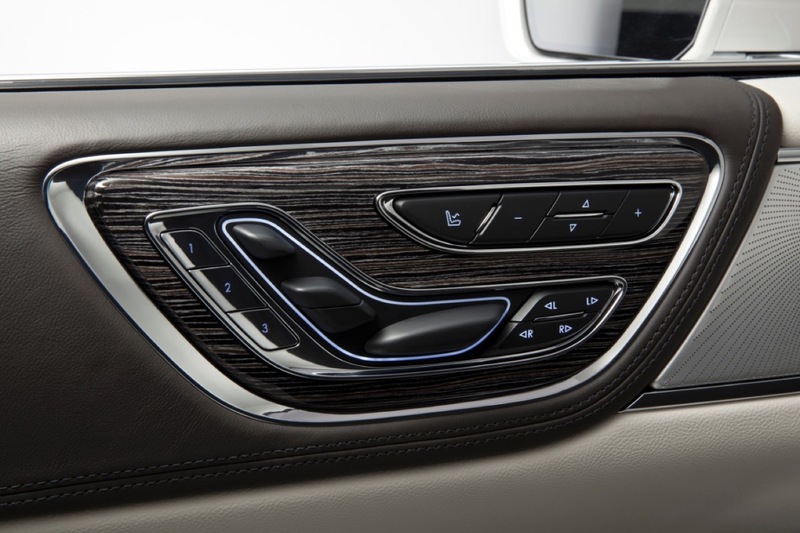 The 740iL is the path with rear leg room. Bring back the Mark III style. It can be done. Call up Lee Iaccoca before he is gone. 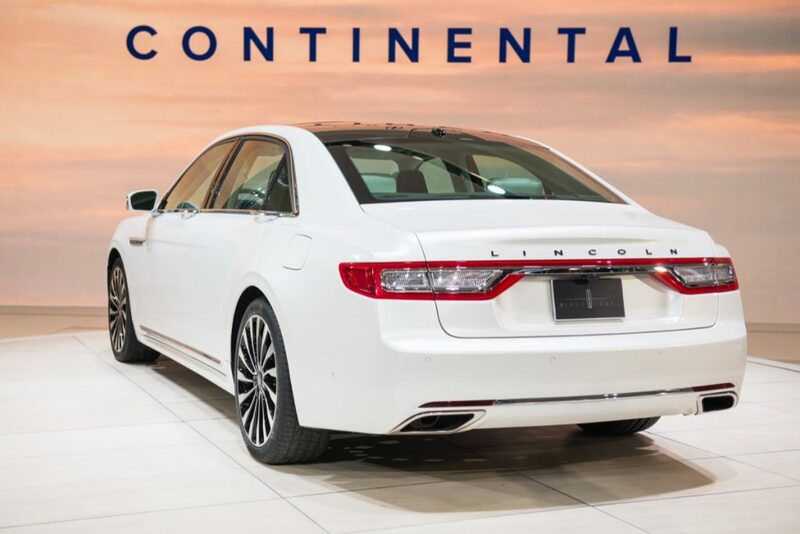 Although nothing at this time is carved in concrete as far as the CONTINENTAL being discontinued, it is sad and troubling news. I don’t have one but it’s the car I really want at some point. FORD has the right idea to have a bigger sedan that is designed to be a smooth and quiet one rather than a sport sedan like almost every other one out there. Sure a V8 option would be nice but given the power that these new V6’s generate, that’s almost a non issue now and they don’t offer a noisy 4 popper. I also fail to understand why some people get bugged up because some of the platform is shared by the FUSION. 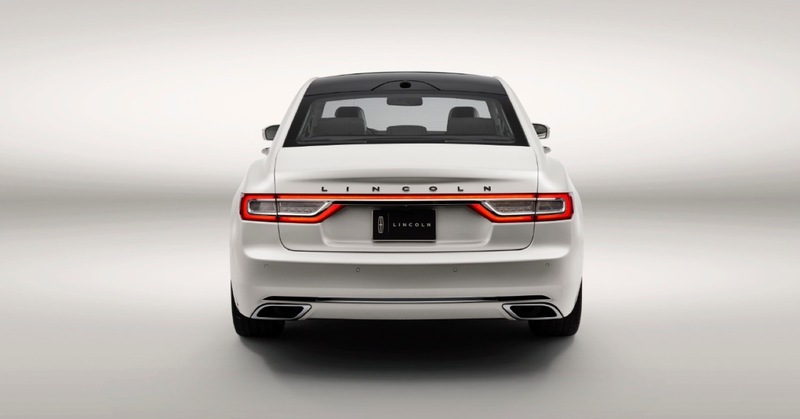 The CONTINENTAL is longer, has a longer wheel base, and has no 4 cylinder. That’s almost as silly as some OLDSMOBILE stalwarts being upset when they found out that they had CHEVROLET engines. Well, if FORD no longer offers a larger sedan when the time comes for me to buy, I’ll just go to another builder. Can’t argue with the market but I can’t believe that some people wouldn’t want a nice bigger smooth sedan like you’re truly. Either that or learn to like crossovers I guess. Just one more thing. I drove a CHRYSLER PACIFICA for a day and found it to be quite a pleasant experience as far as being a smooth and quite vehicle with plenty of room and the nice long wheelbase. So if the good old American sedan is to go the way of the square wheel and 8 track, some of us will not be so quick to run to a rough riding loud and over priced sport sedan or crossover with short wheelbases since CHRYSLER builds still builds minivans. I could care less about what others say or think about them. Some of us want smooth and quiet and if that’s all there is then that’s all there is. Are you paying attention FORD? Well see, you just validate my point with your comment about a MUSTANG based sedan. Translated, such a sedan will not be “quiet luxury” but sport based. I think that FALCON is smaller than the TAURUS so I don’t know how that would get over. 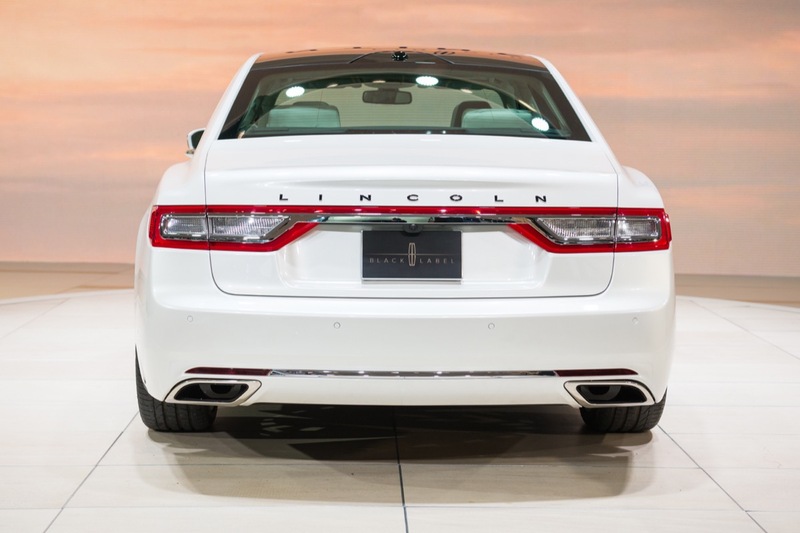 As a lifelong Ford fan, and current Super Duty owner, its disheartening to watch Lincoln lose the American Luxury race. They’ve lost it nearly my whole life. An 80s kid, I loved those Lincolns. My mom test drove a white 93 Towncar. I begged them for it, but alas…it didn’t fit in the garage. We settled for a 94 explorer that year, and it turned out to be a great truck. My senior year of High School, my parents split, and my mom bought a brand new Cadillac, El Dorado. Sweet Jesus, it was a corvette in a tuxedo. The Eldo was nearly the fastest car in my town at the time. Lincolns coupe wasn’t even in the same ballpark as that car. Fast forward, 10-15 years and the Escalade has clearly won the American Luxury SUV battle. And sadly Tahoe has taken the full size throne in that time as well. If It weren’t for the F-Series, I don’t think Ford would make it. And Lincoln is grouped right in there along side the rest. 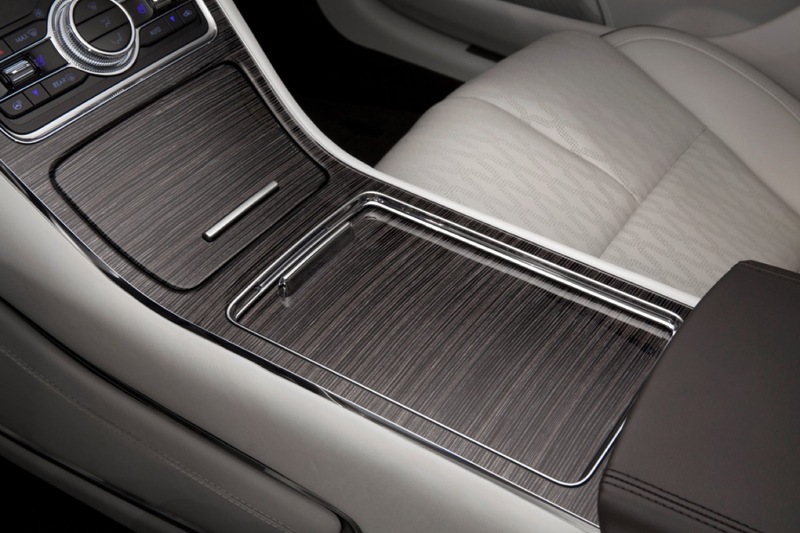 Lincoln is nothing but the Navigator. Cadillac was producing the exciting XLR, the popular Escalade, and even its sedans all look sharp. Lincoln? 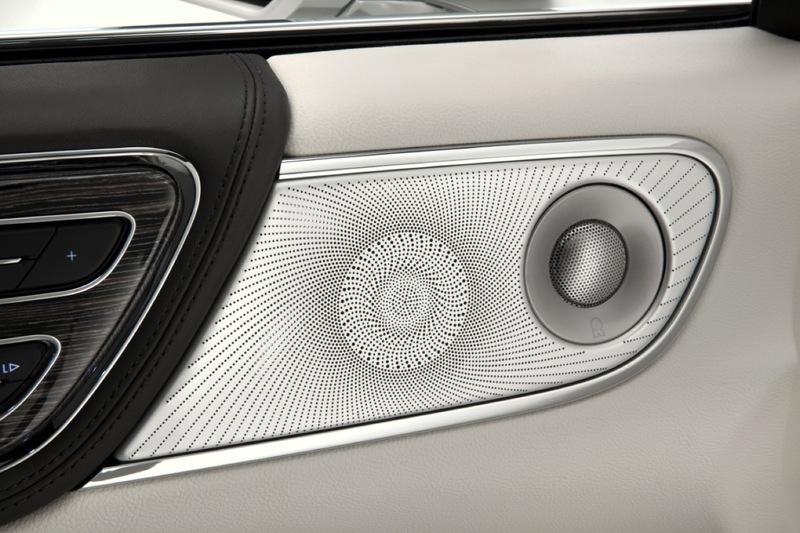 The navigator drifts between handsome, and questionable in design. The newest is Handsome again! I digress….. 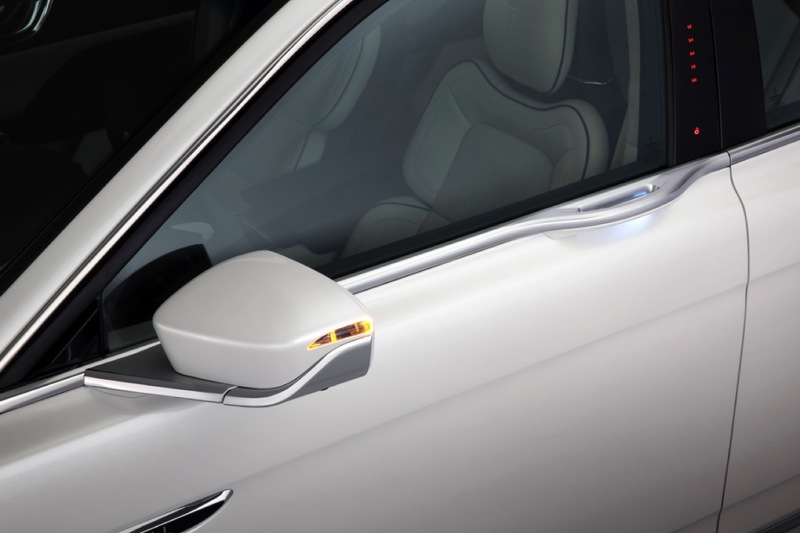 When Cadillacs new design headlights and daytime running lights look as sleek and clean as the rest of their design, its hard for Lincoln to compete. Every single one of its CUV’s look like bulbous jelly beans (Fords as well). The horrendous facial treatments the Lincoln family has been subject to over the last 10 years or so is unforgivable. Especially when Cadillac has been a sharp looking product my whole life. 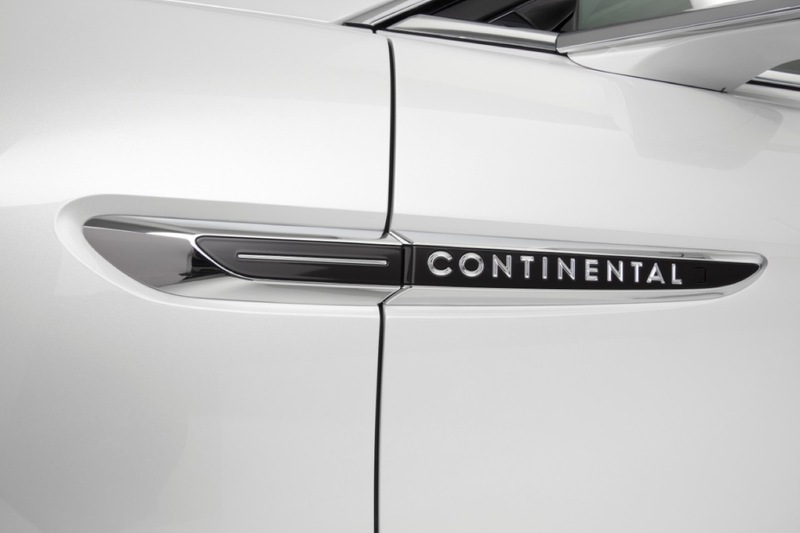 In closing, I was excited about the Continental coming back. Lincoln needed to revive that name plate. They needed something BIG and powerful. Something sleek and modern. Something edgy, but familiar to the segment they targeted. If its twin turbo 6’s, it needed to step up to the plate with big HP numbers to prove their worth, and reintroduce themselves. 400 should have been base. 550+ should have been attainable. Genesis is impressive! And im anti-most anything Asian built. Lincoln! Keep the Navi! Get Luxury mustang variant (performance coupe/convert.). Maybe another F-series variant to top out the Ford lineup. A smaller suv/cross if you must… But if you aren’t going to make serious, performance based products, just don’t! 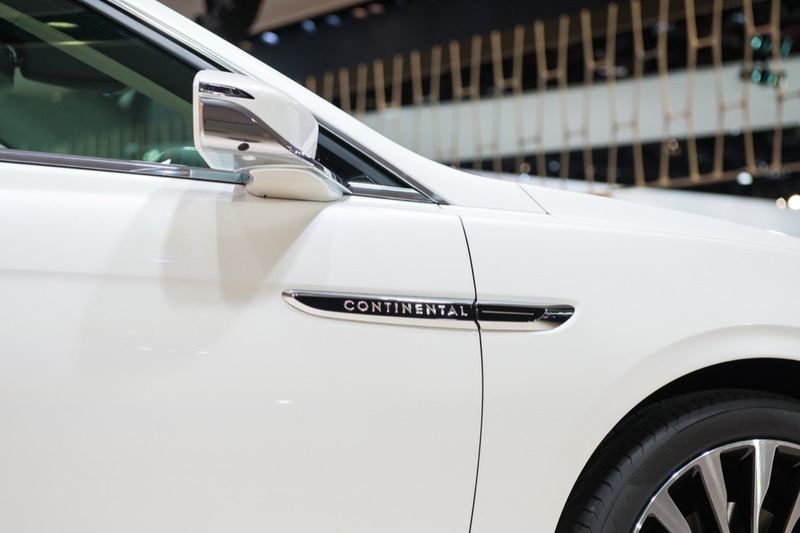 The Continental looks like an early 2000s jag, with Taurus headlights.